It's simple, fresh and fun -- Heartbeat offers diners in Midtown Manhattan inventive takes on restaurant classics. Stop by for all-day dining before venturing to Grand Central Terminal. 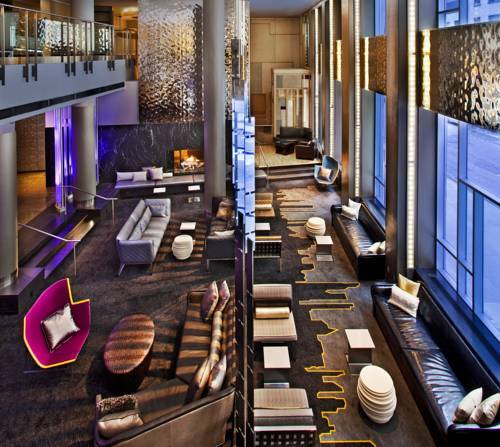 Cozy up and unwind in Living Room Lounge, where Manhattan's East Side comes to play. Craft cocktails, light bites and people-watching are on the menu.